It's September 1919. The war is over, and everyone who was going to die from the flu has done so. 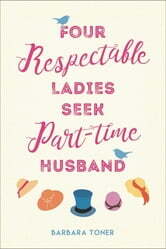 But there's a shortage of husbands and women in strife will flounder without a male to act on their behalf. Young Maggie O'Connell, who lost her mother in childbirth and her father to a redhead, is raising her two wayward brothers and fighting for land she can't prove is hers. Adelaide Nightingale has a husband, but he's returned from the war in a rage and is refusing to tackle the thieving manager of their famous family store. Pearl McCleary, Adelaide's new housekeeper, must find her missing fianc� before it's too late and someone dies. 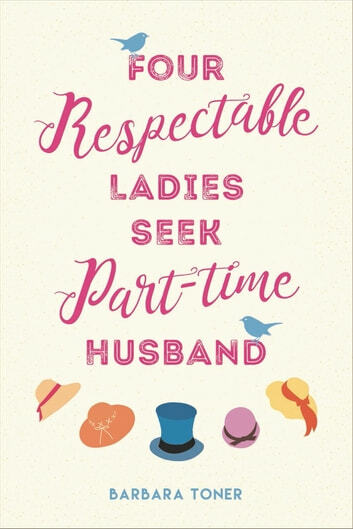 Thank God these desperate ladies have a solution: a part-time husband who will rescue them all. To find him, they'll advertise. To afford him, they'll share . . .